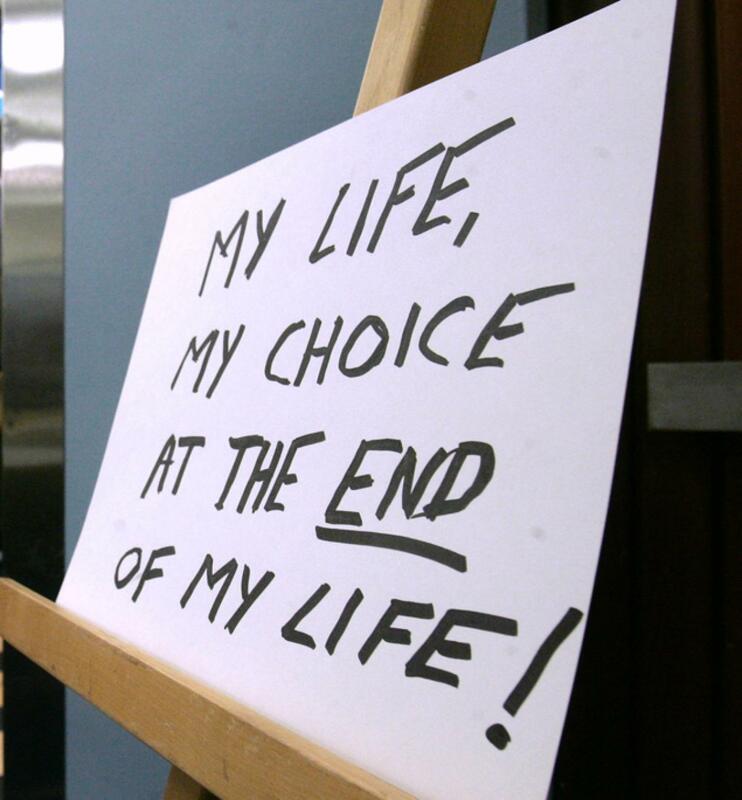 Physician-assisted suicide, a necessity in Canada? The Canadian Supreme Court recently decided to revisit a past legislation that will make doctor assisted suicide legal for specific circumstances such as terminal illness. This is a huge step forward after the famous denial of Sue Rodriguez, a patient suffering from ALS, Lou Gehrig’s disease, in 1993. A court decided what Mrs. Rodriguez should do with her life, and the outcome was that law controls an individual’s personal choice to die. As a society, if we prevent people from deciding their own time of death, we prolong ignorance, suffering and only attribute to our own selfishness. During my time working at Belleville General, many older patients have directly indicated that they are ready to go and the immense suffering they experience in being admitted and discharged constantly, fumbling with medication and living in isolation as impeding their chances to live a higher quality of life. As somber as these conversations may be, they are crucial to show the differences in opinion of those who are in their later years of life. Many would argue that these older adults are still contributing members to society, but society’s actions are quite the contrary. We put them in care homes, and often forget about them because their contribution to society has become minimal. Then, we fear that the laws we create will cause the choice of non-conventional ideologies such as physician assisted suicide. When we refuse to listen to them, and let them choose, we deny their suffering, making them feel invisible. If we, as a society, want to change the outlook on life, we need to be aware of our actions towards the elderly, and treat them as human beings. Approximately two months ago, while on the streetcar, I witnessed the driver speed away, ignoring an elderly man who was slowly approaching the front entrance of the streetcar. He had a cane and seemed to have trouble walking, as I watched, I could only feel empathy for him. This is not the only incidence I’ve witnessed involving older adults. Once they are unable to keep up with the fast paced lives of younger adults, we treat them as unimportant. We forget that one day, society will treat us the same way if we do not try and change it. My parents, the baby boomer generation, are nearing retirement age, and as the population of older adults continues to grow, we need to find more effective ways to approach the situation. Now that the Canadian government will soon allow physician-assisted suicide, we now have to prevent the slippery slope argument from occurring. What needs to be done is a reformation for older adults to live a fulfilled inclusive life to prevent unnecessary deaths. For this to occur, we must reduce alienation, depression and increase the quality of life for older adults. From personal experience, the one thing older adults want is someone to listen, a simple thing, and I would urge people to go and volunteer with the elderly, and evaluate how your perspective on life changes. I would arrive at a patient’s room to do a quick electrocardiogram, and they would have extensive conversations and are delighted to have had the chance to do so. For avid readers, Tuesdays with Morrie by Mitch Albom, deals with this exact subject, and can give more insight into what we as individuals can do for each other. There is a need specifically for the elderly population which is only going to rise. To question and change society is the key to making sure individuals within it can exercise their freedom, not creating a law that prevents choice. Although the legislation does not take effect until 2016, and we have a long way for changes to be implemented, it is still comforting to know that my family and I will have a choice. Having choice is as close to freedom as we get. 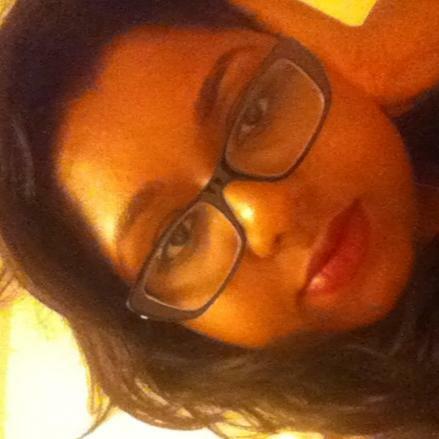 Ahalya Kathirkamanathan is an aspiring writer and filmmaker. She works as a Cardiology Technician at Belleville General Hospital and Academic Tutor while currently double majoring in Honours Psychology and Environmental & Health Sciences at York Glendon. This entry was posted on Friday, March 20th, 2015 at 5:22 pm	and is filed under Cafe, Speak Out. You can follow any responses to this entry through the RSS 2.0 feed. You can leave a response, or trackback from your own site.